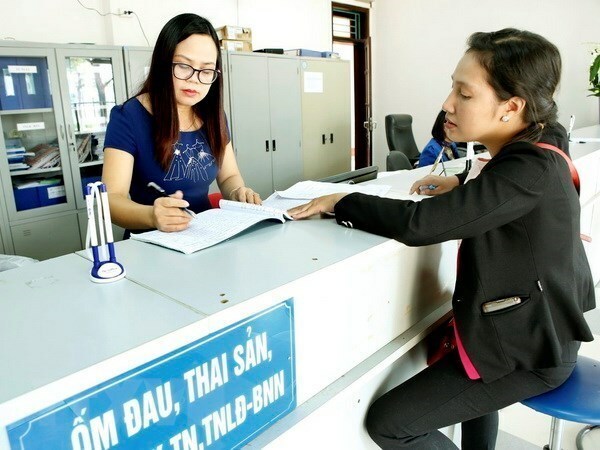 At a press briefing in late August, the national insurance agency also reported that an estimated 13.97 million people have participated in compulsory social insurance, while 241,000 participated in voluntary social insurance. Unemployment insurance has covered 11.93 million people. In the first eight months of the year, the insurance sector has paid out sick and maternity benefits for more than 6.36 million people, and lump-sum social insurance payment to over 539,500 people. A total of 116 million patients received health checks and medical treatment paid for by health insurance in the review period, while over 487,300 received unemployment benefits including expense for vocational training. The VSS said it will continue to expand voluntary social insurance coverage and improve control of health insurance payment through applying electronic review of health care activities covered by insurance at all medical establishments. The agency will intensify inspections of the payment of social insurance premiums and promptly deal with violations of regulations on social insurance, health insurance and unemployment insurance.